Tiy & the whole Chucklefish team - for making (and continuing to develop) an amazing (and moddable!!!) game! 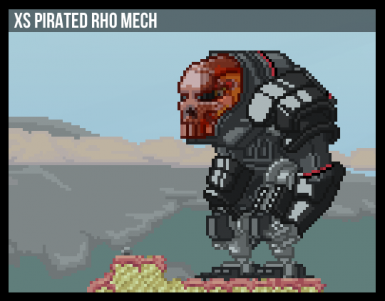 Also, some assets are templated on content they produced for the game. 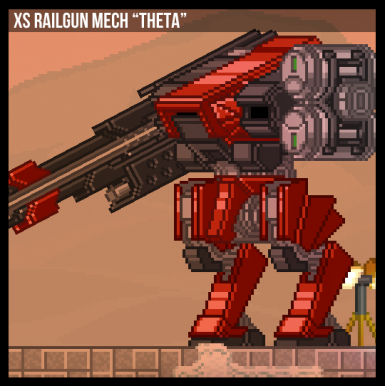 SFX - Modifications of Starbound assets or freely available sounds. See README for details. 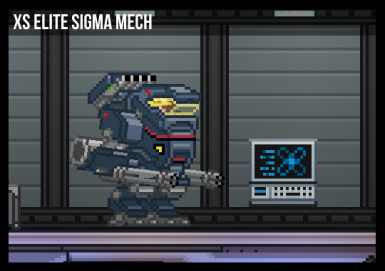 XS Corporation Mechs - for Starbound v. Enraged Koala. News: Latest version (1.05) released! New Mech! Warning: Multiplayer may or may not work. WARNING: READ ALL INSTALLATION INSTRUCTIONS! ESPECIALLY IF UPDATING FROM PREVIOUS VERSION! Hover jets: Press jump while in midair to engage hover jets. Boosters will disengage after a few seconds and be unavailable until you land. Press jump again while hovering to disengage early. you land. Press jump again while hovering to disengage early. 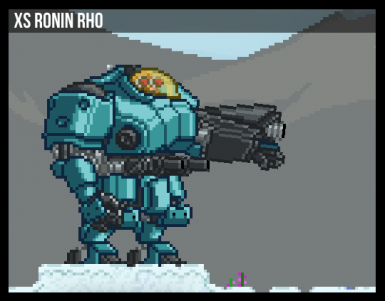 Primary Fire: Arm-mounted heavy machine gun. Recoil/fire cone is reduced while crouching, increased while in midair. Hoverjets: Press jump while in midair to activate. Navigate with movement keys. Press jump again or land to deactivate. Dodge: Double tap left or right while on the ground for a quick dodge step. 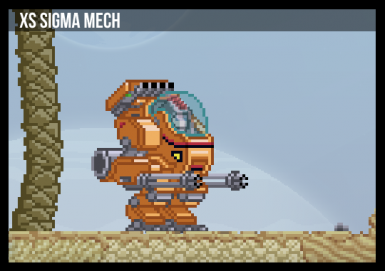 Emergency Jumpjets: Will automatically activate to slow descent if mech is descending too quickly. INSTALLATION: See Readme, included in file. Please keep in mind this is a mod for a game in beta. All balancing is subject to change--I am waiting for Starbound to get closer to final release before tweaking balance for these items. 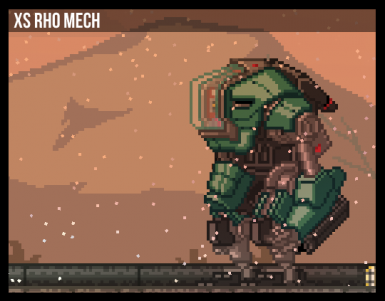 Starbound beta patches are likely to break elements of this mod; I will try to keep the mod working for the latest patch and definitely for final release.